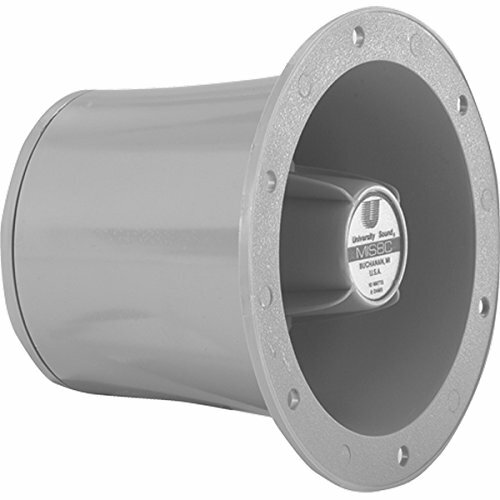 An EV PA430T PA paging horn delivers highly intelligible sound, cleanly and reliably. 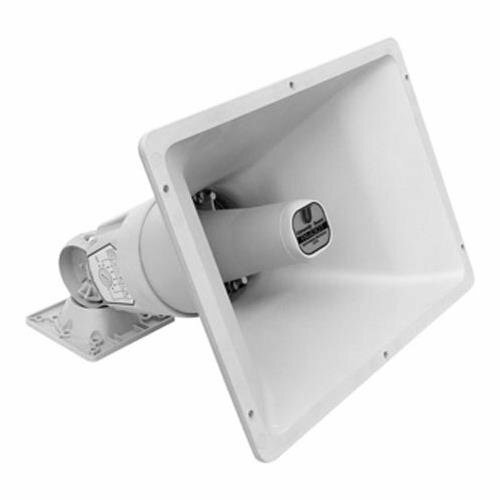 Electro-Voice public address solutions are in service throughout the world, both indoors and out. The MM2 series along with the UW 30 represents a departure from conventional designs of underwater sound sources. 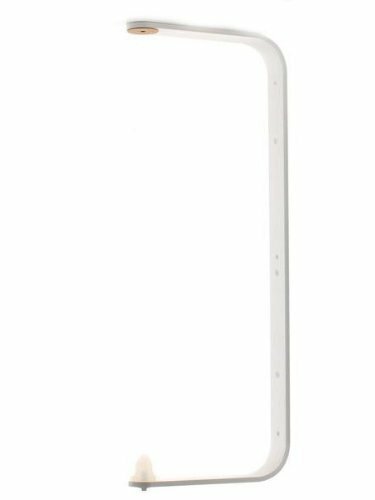 The MM2 series has become the standard for paging and notification in adverse environmental conditions. It is commonly used in military and civilian applications and uniquely suited to marine environments because it is totally waterproof and submersible yet it delivers clean intelligible audio. 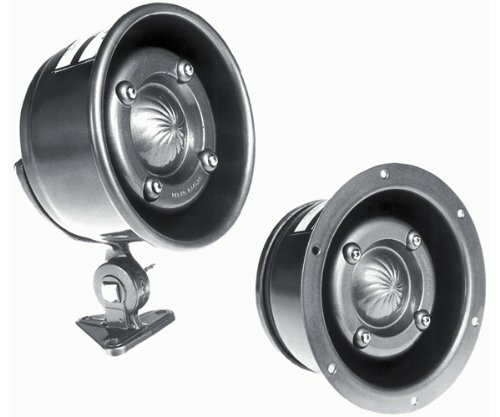 The Models MM2 and MM2F are submergence-proof speakers rated at 25 watts, for use in public address or paging applications. The drivers employ a diaphragm with a phenolic impregnated linen-base and 2.0-inch voice coil, with a W shaped Alnico V magnet structure. The MM2 is equipped with a serrated swivel mounting bracket and the MM2F is made with six holes in its outer flange for flush mounting. 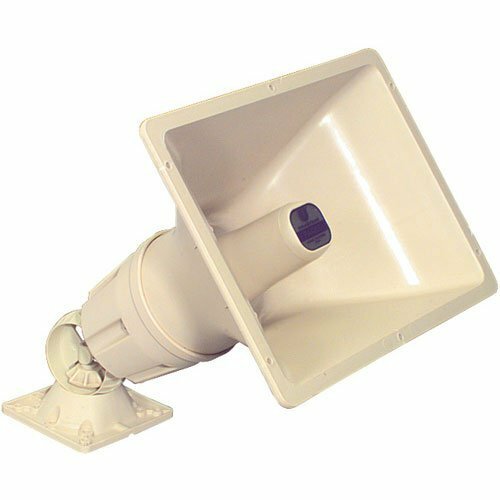 The voice-coildiaphragm assembly is protected by a special anti-fungicide treatment and is easily accessible for cleaning by removal of the diecast reflector on the front of the speaker. The MM2 MM2F is self-draining and designed to withstand fungus, dust, salt spray, live steam, and gases. It is built to penetrate high noise levels in boiler rooms, mines, railroads, etc. 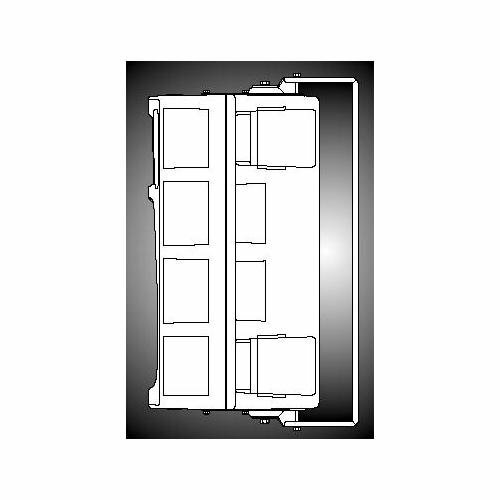 The MIS8C is a 10-watt paging and talkback projector with a compact design for flush-mounting on walls and cabinets. It is Ideally suited for paging and general communication applications. The gray MIS8C features 100 degree dispersion and eight-ohm impedance. The driver uses a rugged phenolic diaphragm, a 0.75- inch voice coil and component parts proven reliable under stressful conditions. A dispersion angle of 100° +/-25° is maintained over the frequency range of 1,200 Hz to 3,000 Hz. Excellent loading is maintained to a low-frequency cutoff of 600 Hz. The MIS8C is molded from rugged polycarbonate and the inner reflector from ABS. The Electro-Voice MB3 Wall/Ceiling Mounting Bracket Kit for a ZX3 loudspeaker to a wall or ceiling installation. 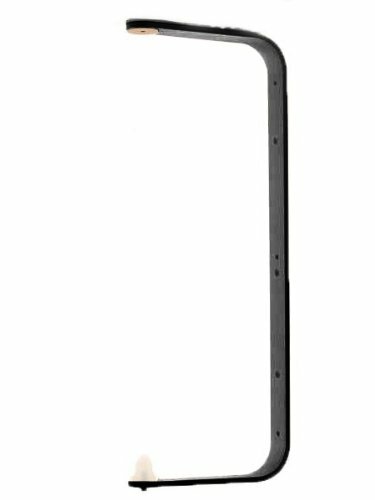 The MB5 Wall/Ceiling Mounting Bracket Kit for a Zx5 loudspeaker to wall or ceiling installation. Compare prices on Electro Voice Projector at ShopPlanetUp.com – use promo codes and coupons for best offers and deals. We work hard to get you amazing deals and collect all available offers online and represent it in one place for the customers. Now our visitors can leverage benefits of big brands and heavy discounts available for that day and for famous brands.